Very helpful host with excellent communication. Location was great and all for a very reasonable price. Will definitely look at booking again. Comfortable apartment in a good location. Has tv with Netflix on it. They gave us a bigger apartment for the same price. Everything here was exactly as described and exactly how it looked in the photos. 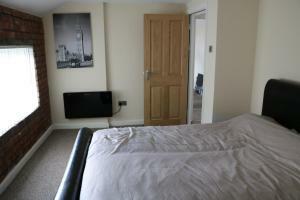 Really friendly staff, great location, and a very nice apartment which felt very new and modern. I left a couple of things behind and the staff couldn't have been more helpful sorting it out. Will definitely stay again as it was great value for money. Location and the manager. He explained everything , got us some shopping in, took us on a quick tour pointing out various places. During our visit kept in contact in case we needed anything. Booked on behalf of clients who were stopping in the area - they were delighted with the accommodation and the ideal location. Host was very efficient during the booking process. Would definitely use again ! Modern apartment situated in the heart of the northern quarter with well equipped utilities and good links to everything in Manchester city centre. 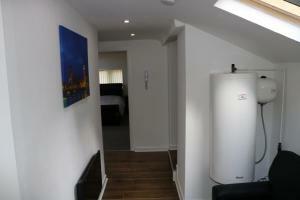 This also includes a sofa-bed which is great for groups of friends or couples at a fairly good price. Great location, right in the middle of town. Easy to find. Host really looked after us and made the stay very hassle free! Would definitely stay there again! Out of the way but not out of the way owner was spot on good if your out for a night out. Lock in a great price for Kabana Apartments - rated 8.7 by recent guests. 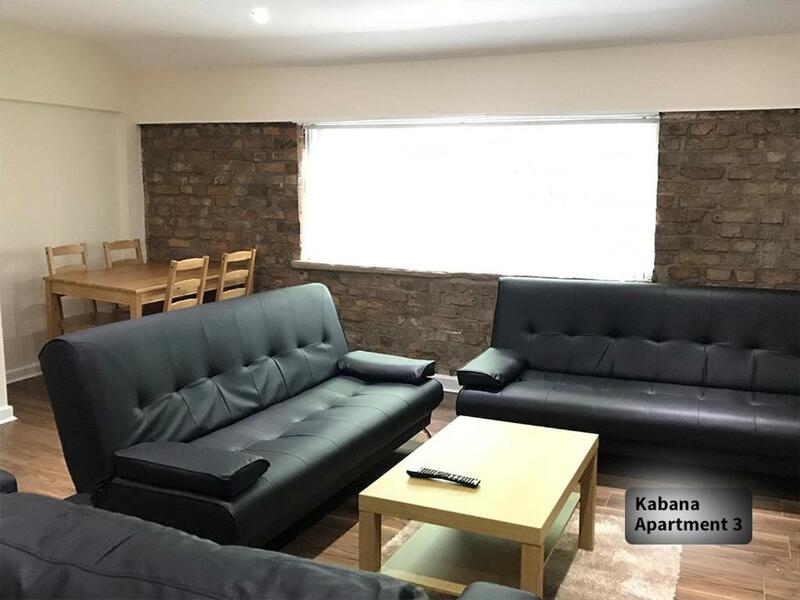 Situated in Manchester, Kabana Apartments is 750 yards from Manchester Arena. Canal Street is 750 yards away. Free WiFi is featured throughout the property. The accommodation is equipped with a seating area. There is also a dining area and a kitchen fitted with an oven, a microwave, and a toaster. A fridge and kettle are also offered. 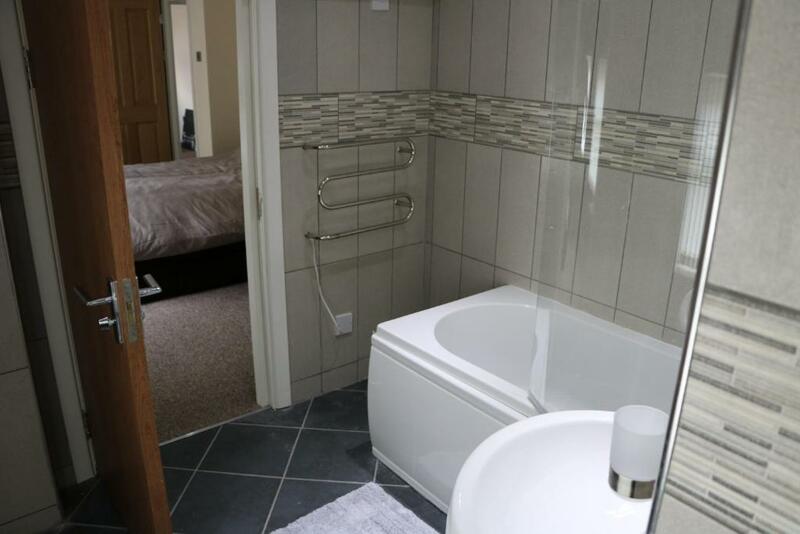 Every unit features a private bathroom with a bath or shower. Towels are available. Deansgate is 1,000 yards from Kabana Apartments. The nearest airport is Manchester Airport, 8.7 miles from the property. Kabana Apartments has been welcoming Booking.com guests since 25 May 2017. When would you like to stay at Kabana Apartments? This apartment has a stovetop, soundproofing and private entrance. This apartment features a electric kettle, sofa and stovetop. 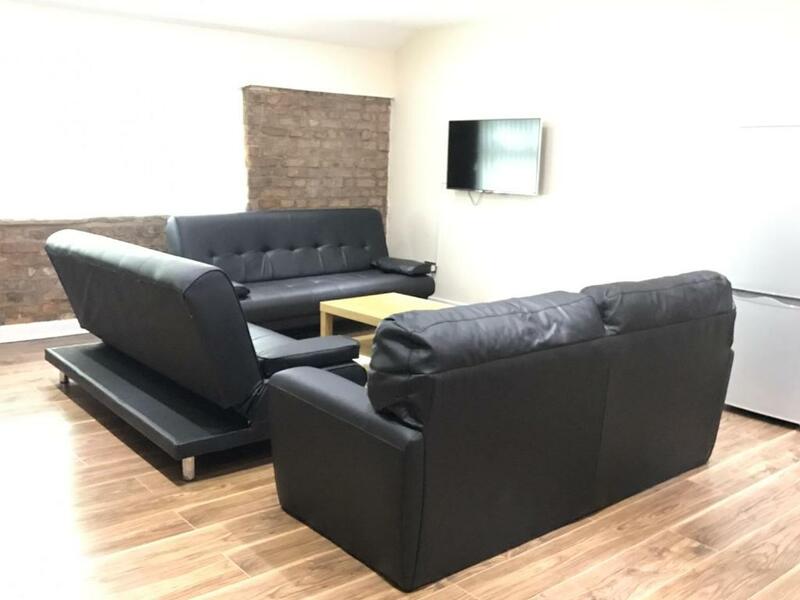 Property surroundings – This neighbourhood is a great choice for travellers interested in nightlife, bars and live music – Check location Excellent location - show map Guests loved walking around the neighbourhood! House rules Kabana Apartments takes special requests - add in the next step! Children 1 and older are allowed at apartment. Kabana Apartments accepts these cards and reserves the right to temporarily hold an amount prior to arrival. A security deposit of GBP 200 is required upon arrival for incidentals. This deposit is fully refundable upon check-out and subject to a damage inspection of the accommodation. Please inform Kabana Apartments in advance of your expected arrival time. You can use the Special Requests box when booking, or contact the property directly with the contact details provided in your confirmation. Apartment was lovely & very very clean! Everything was a bit half arsed. 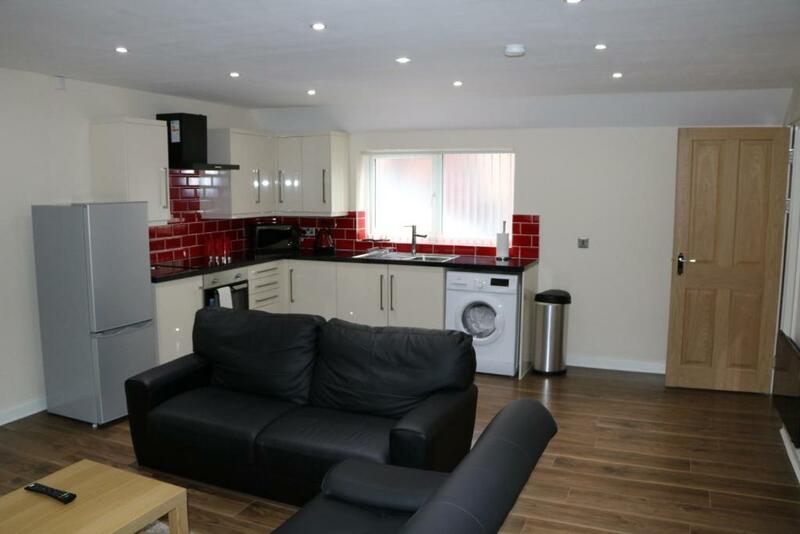 I fear they’re running this as a budget accommodation but advertise as something more special Few appliances worked, the place wasn’t that tidy, no bowls, no tea towels. 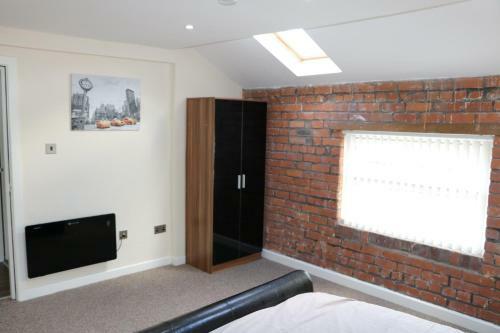 I liken it to a lads pad. Facilities were poor - no dishcloth, cold water in the shower, too little cutlery, only one pan and no pots. The apartment was really cold, no matter how warm the stoves were. I have no complaints about anything. Was a shame about the untidiness outside but was no fault of the owner who was keeping on top of situation. Whilst the location of the property and general utilities were good there was some issues with how clean the apartment was and the state of repair in the apartment. Upon arrival we found hairs in the bed and upon further inspection (by lifting up the mattress) found a variety of dirty items (women's make up and an item of underwear) left by previous travellers under the bed this could be improved upon. 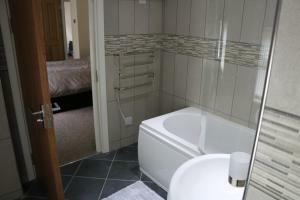 Additionally some of the fixtures were faulty including the toilet seat which is only attached by a single fitting and signs of unfinished re-decoration (masking tape in bathroom) all of these are simple things which could be amended and make the stay much more pleasant. Additionally, the check-in process was strange as Kabana is located above a cafe we checked in over the phone and was told to pay the cafe where a member of the cafe staff showed us to our room. Whilst everything was fine it would have been nice to meet our host at the property and have a proper check in. Overall our stay was fine but amending these small issues would have made our experience so much better!